It is time to FREE YOUR MIND! Did you know that a mind is a terrible thing to waste… especially at age 50, 60, and 70. It is full of valuable information! It’s time to teach the legacy! Time to hand “up” the inheritance, the culture, and the family wisdom! Our brain is an organ that needs to be nurtured and fed everyday. What are you feeding your brain? The mind lives in the brain. The mind needs the brain to function with balance and vitality! 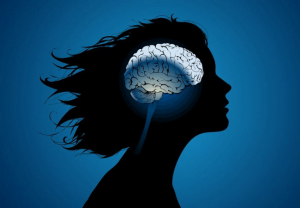 When a female goes through the process of menopause… her #1 organ [the brain] is challenged. It loses clarity, sharpness and focus. Thoughts can begin to feel trapped and scattered. Forgetting information you “know you know”…. can cause you to feel like you are going mad. 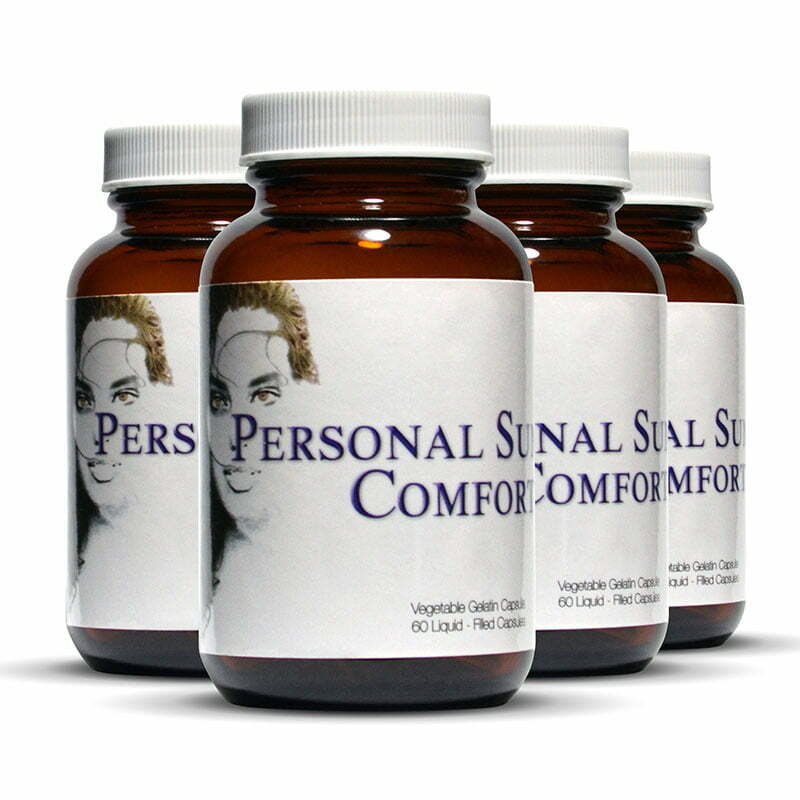 Personal Summer Comfort may be all you need. The ingredients in Personal Summer Comfort are masterfully engineered to support brain health…that will help you to free your mind!